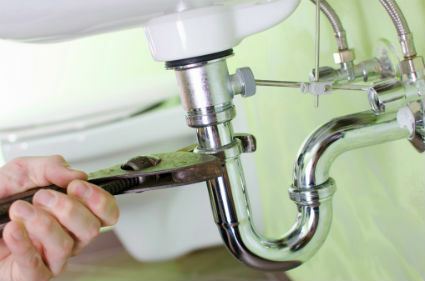 Bonnett Plumbing & Heating Inc.
Bonnett Plumbing & Heating specializes in residential and commercial plumbing services. Services include installation, maintenance, upgrades and repair, bathroom remodeling, water heaters, radiant heating, and more. © 2019 Bonnett Plumbing & Heating Inc.